© David Clement. All rights reserved. 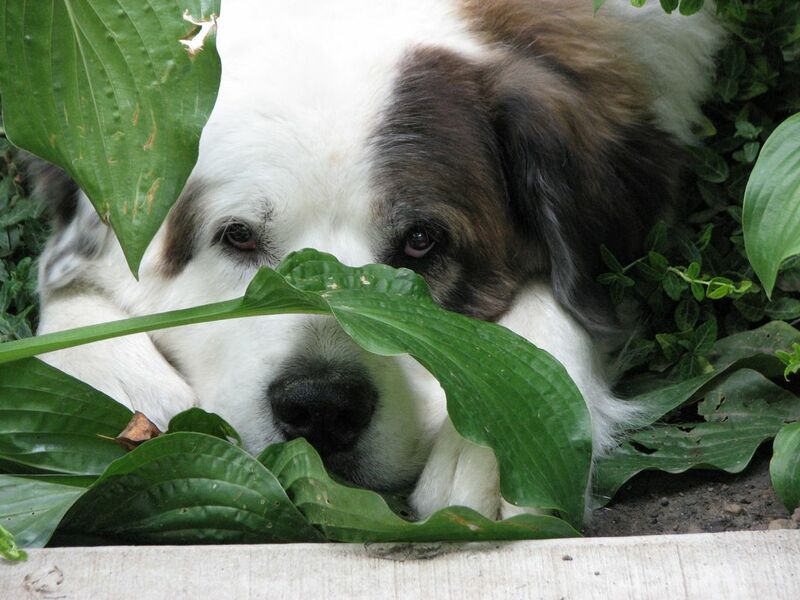 Our 173 pound Staint Bernard named Chopper likes to attempt hiding behind plants. Date Uploaded: Oct. 30, 2010, 8:02 a.m.